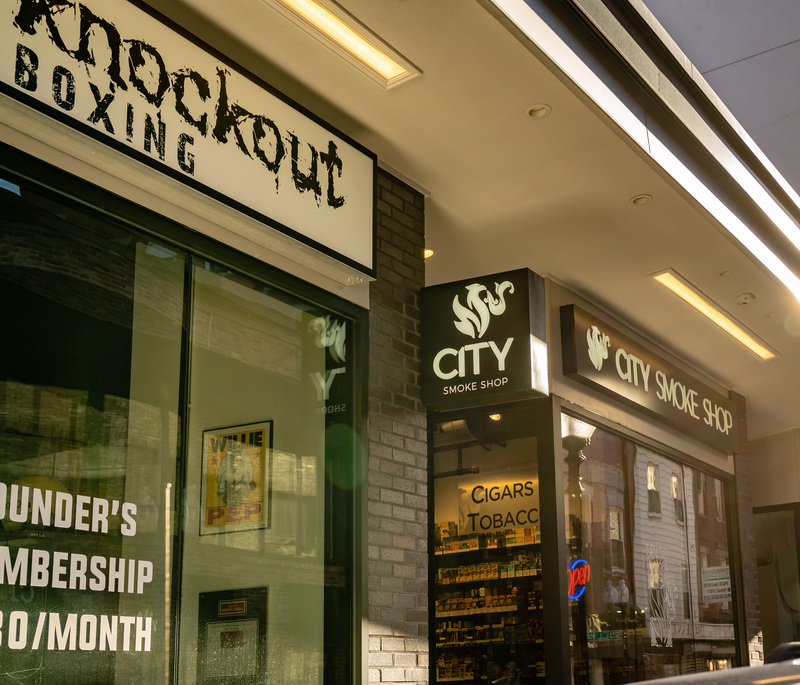 City Smoke Shop opened recently in the third retail spot at the former True Value Hardware Store location, joining Knockout Boxing and the Luxie Nail Spa. 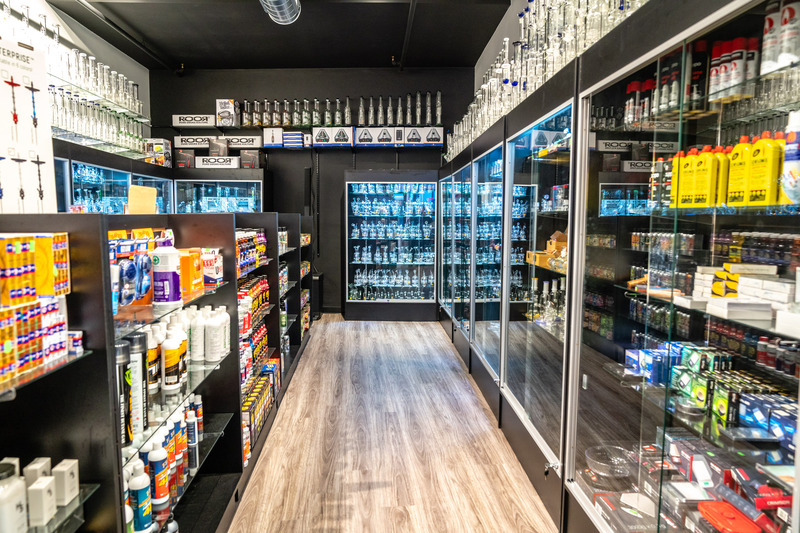 The smoke shop offers traditional cigarette, cigar and chewing tobacco along with the more recent smoking innovations including Vape, JUUL and CBD oil. 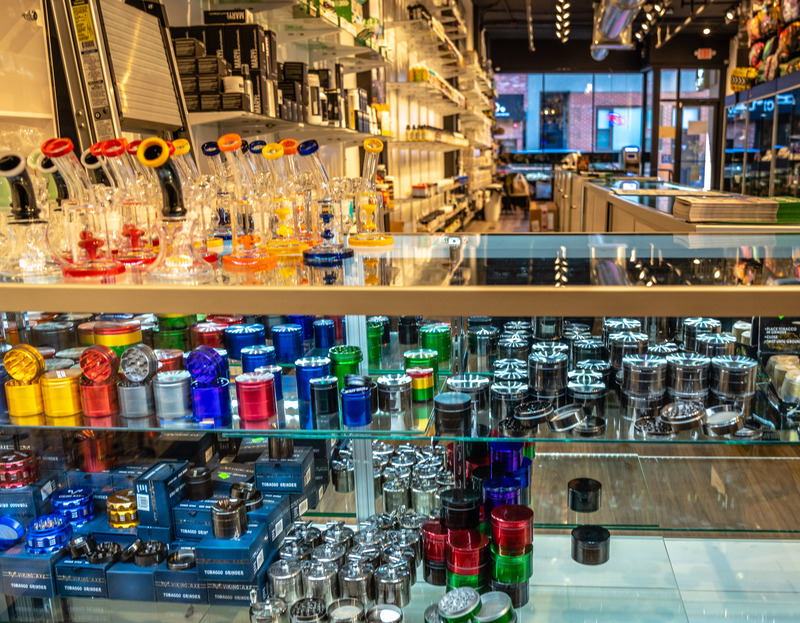 Cannabidiol—CBD—is a cannabis compound touting pain relief, but does not make people feel “stoned.” There are also glass products (bongs, bowls, glasses) for all sorts of smoking products. 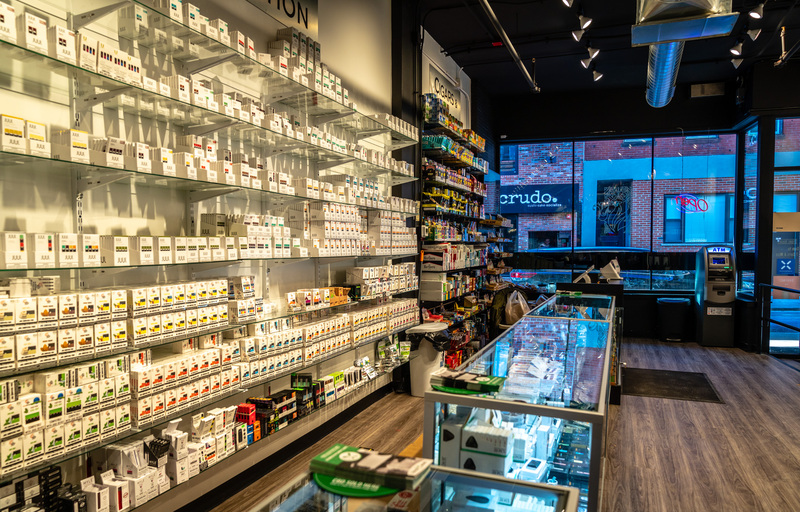 The shop does not offer marijuana / pot and has no plans to pursue such a license, according to Nikant 87 Inc. owner Mr. Patel who also owns the City Smoke Shop at 324 Newbury Street. 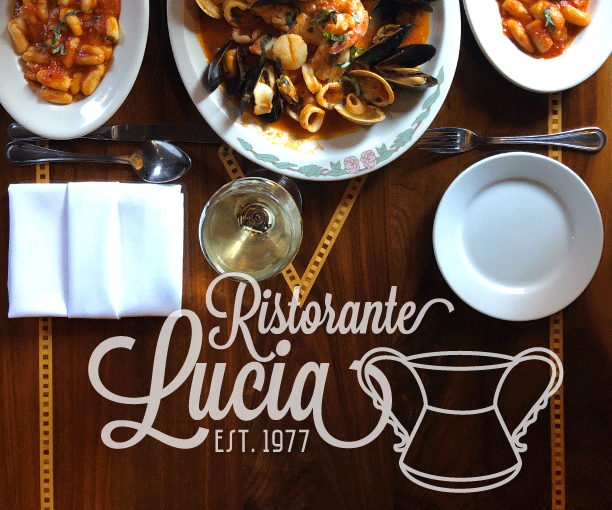 During our recent visit, the manager indicated the shop receives a steady business with a flow of customers at night, perhaps related to the North End’s restaurant schedules. 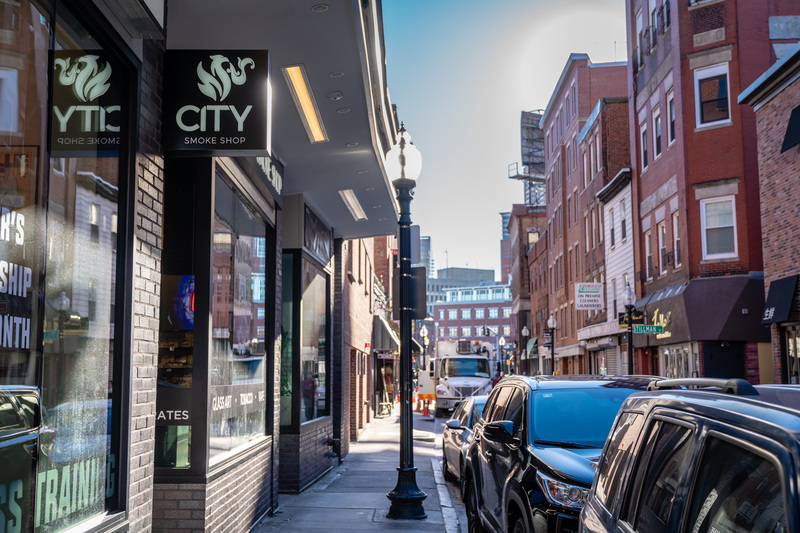 City Smoke Shop joins the neighborhood retail scene despite opposition from the North End / Waterfront Neighborhood Council (NEWNC). 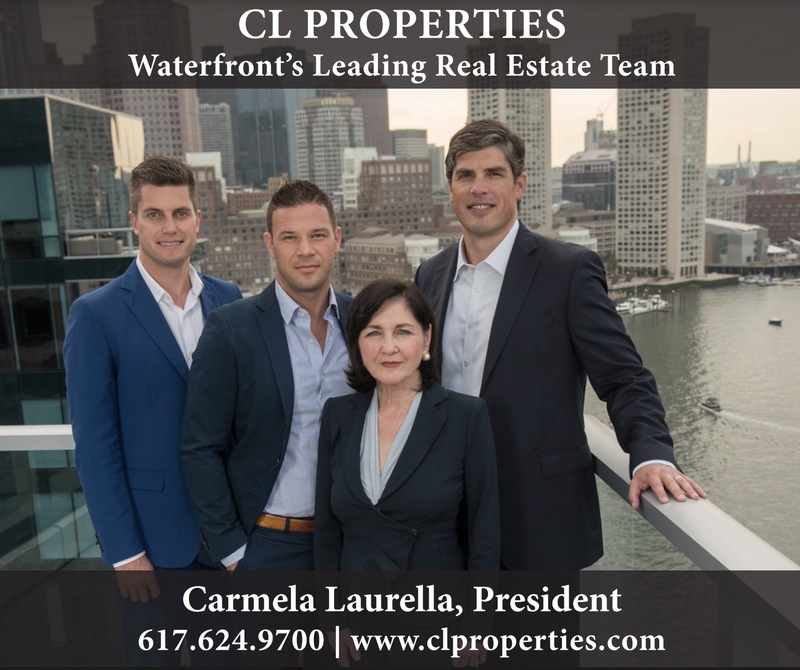 However, no zoning permit or community review is required as the site is located in a zoning area that specifically allows tobacco product sales, according to North End / Waterfront Residents’ Association (NEWRA) Zoning, Licensing & Construction (ZLC) Chair Victor Brogna. 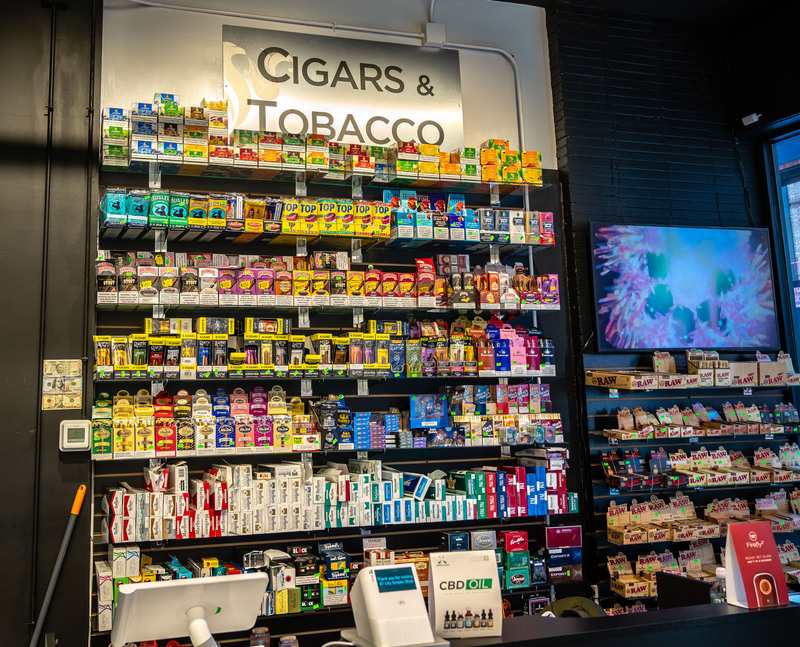 Tobacco products at a Local Retail Business is an allowed use in the Salem Street Neighborhood Shopping Subdistrict of the North End Neighborhood Zoning District. 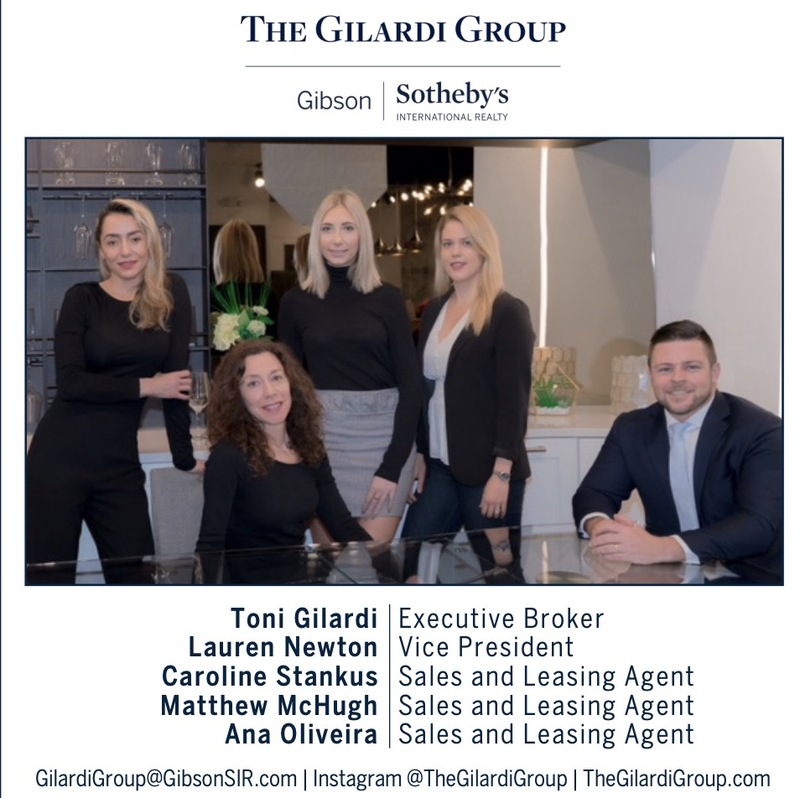 Although permits are apparently required from other City departments, such as the City’s Tobacco Control Board, as far as zoning is concerned no special permit is required for a Local Retail Business. Worst thing to happen to the neighborhood in a long time. So disappointed in the landlord for leasing the space to this type of business. I can’t believe we kicked out a Starbucks, but let a vape shop open its doors. Shameful. These guys are great —- CBD is an alternative to opiates. I can’t believe the half-baked stores that replaced True Value ! At least he could have kept two of the spaces for a hardware store, which people need and miss. No other Hardware Store wanted to pay the rent or deal with the parking on Salem St. If people like you so desperately wanted a hardware store you should have started one and rented the space yourselves. The owner of the building worked very hard to try and get financially stable businesses who offered services for the CURRENT neighborhood population and not another restaurant. His decision to RETIRE from the hardware business had nothing to do with his store not making money and everything to do with the death of his father with whom he worked for decades in that store and his desire to travel and enjoy life while he can. If you had a better non hardware business plan you should have talked to Ken about renting the space. 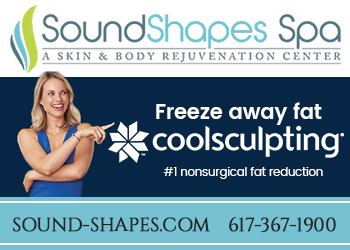 So, how does a shop that sells addictive poison enhance a neighborhood? This really is outrageous. I’d be curious to know where the owner, Mr. Patel, lives and if he has this kind of shop in his town. I am so disappointed this shop has opened. The community voiced concerns loudly. Starbucks, Pink Berry and Peet’s Coffee all have been run out of our neighborhood… and we allow tobacco ??? What kind of neighborhood are we creating. Shameful. A Pot Shop No No!! A Pots and Pans Shop Yes Yes!! What a disgrace selling bongs, pipes and other drug paraphernalia. I believe the neighborhood could have used a hardware store. I’ve lived in this neighborhood my entire life and I see no problem with this store at all. 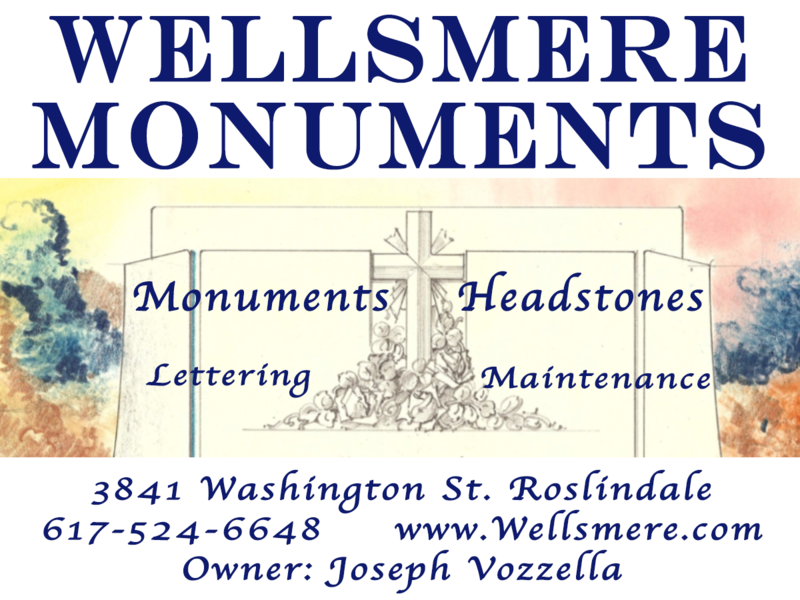 The owners are respectful and ID visitors as soon as they walk through the door. 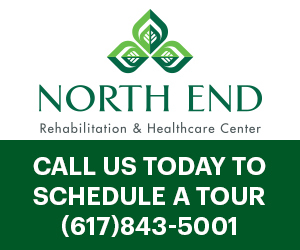 The north end has probabaly a dozen stores that sell alcohol and even more that cell cigarettes/cigars/papers. So please don’t play the “this store is bad for the neighborhood” card. There was a hardware shop that left. There’s a smoke shop on Hanover that no one cries about. Welcome to the future and the neighborhood Mr. Patel. 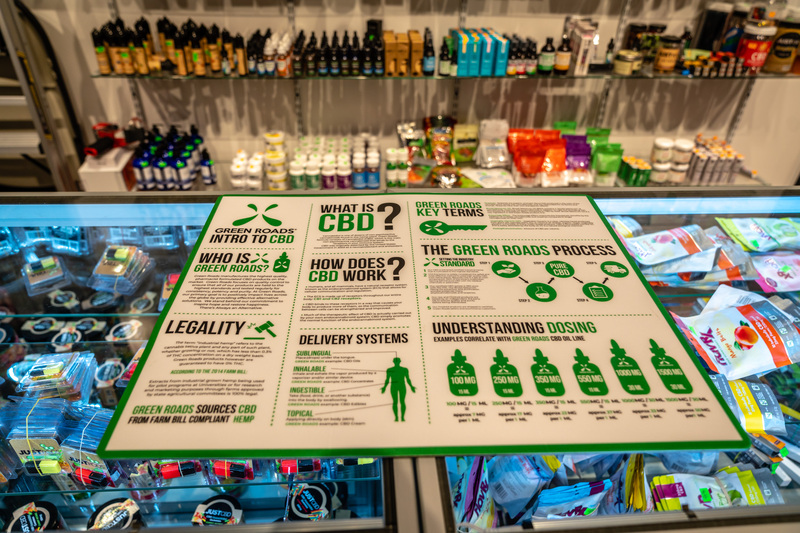 This shop is Amazing I love CBD helps with my aniexity. Also the guys working inside are so nice, best thing that happend to this neighborhood in a while. What are we telling our teens about smoking? This is the wrong neighborhood. I can’t imagine one that is. I hope he goes out of business really soon! Can’t believe the opinion of NEWNC means nothing to the landlord of the building! Shame on the landlord for allowing that type of business into the neighborhood! 7-11 sells cigars. Where’s the outrage..
My god people. 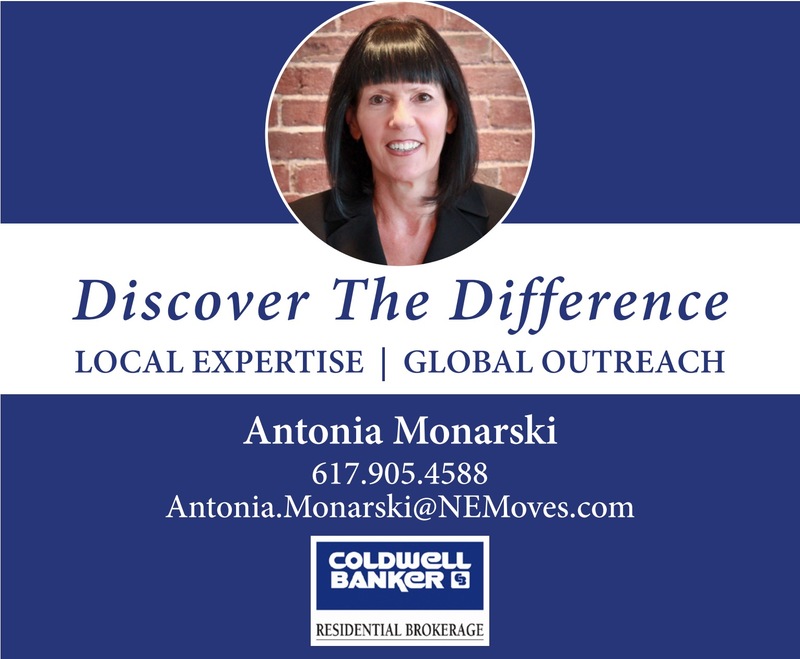 If a hardware store could make money being located in the north end, then there would be one. If I am not mistaken, the owner of the True Value also was the owner the building so he had that going for him. If there is not a market for the smoke shop, then it will be out of business soon enough just like the Pink Berry, Urban Cantina, Bread & Butter, etc. And for all you people screaming about the health effects of smoking, and how do you feel about the Wild Duck? Alcohol has been known to contribute to disease, domestic violence, and drunk driving. I am a doctor and I support these businesses selling CBD. Do a google search and read about the beneficial experiences that people have had with it. It has done wonders. The human body has a system and receptors for CBD!! So, it is a natural supplement in the truest way. As for vape products, it is commendable that this business does it the right way. Many people who would have smoked or already do smoke cigarettes/cigars have an alternative (vapes) that can be used to wane off of them. It is obvious that the real reasons for opposing this shop are unspoken. This should have Never happened! Whoever is for it is probabley. Not from the North End and if they are Shame on them! Omg. The pearl clutching! This is just like a liquor store. 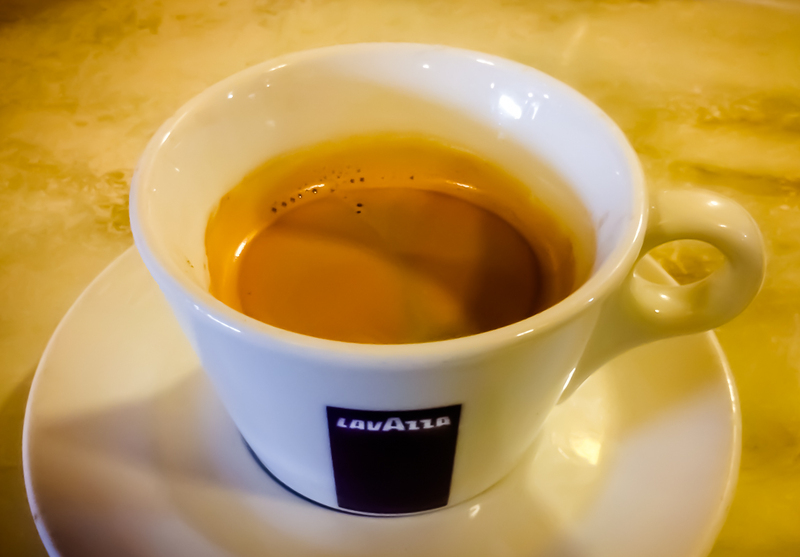 If you don’t want a Starbucks….. The Conna Store sells cigars and it has been around for years. I would expect this place will have a wider selection and will fit in with the wine and cigar parlor. I hope it’s not outrageously expensive. But in a neighborhhod full of alcohol and cigarette vendors, I don’t see this business as being out of line in this neighborhood. 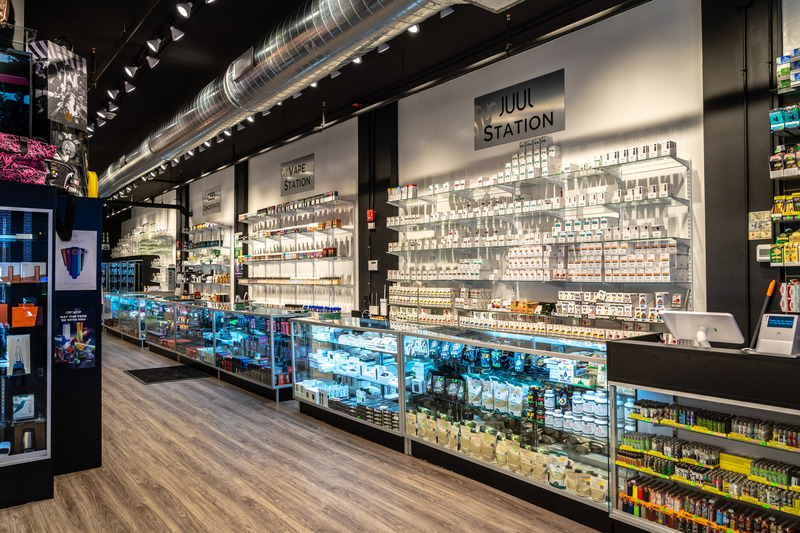 This New Store and the gentlemen running it are awesome, helpful and informative, regarding the products they have for alternative medicine and vape selections, again better then smoking and helpful to decrease nicotine use. Amazing how all the people complaining on this page have completely forgotten that Stanza dei Sigari exists one block over.